DXY is moving closer to the critical 90.00 handle today. US 10-year yields gyrating around 2.90%, off daily lows. US FOMC minutes in centre stage later in the NA session. 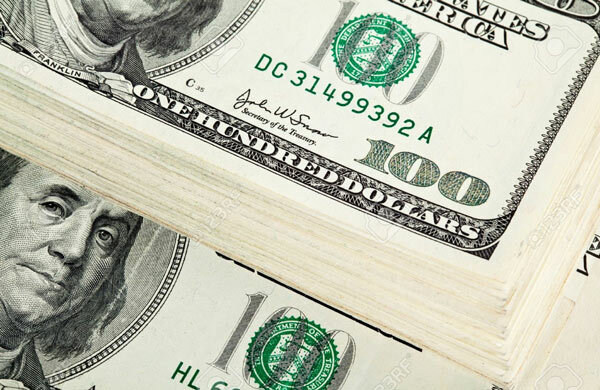 The greenback, in terms of the US Dollar Index (DXY), continues its march north on Wednesday and is trading closer to the psychological 90.00 handle. The index is advancing for the fourth session in a row today and confirming the solid start of the week after the recent sell-off to levels last seen more than 3 year ago in the 88.20 region. In fact, DXY is up nearly 2% since those levels to the current vicinity of the 89.90 area. The healthy recovery in the buck came in tandem with higher yields in the US 10-year reference, which keep navigating the upper end of the range in the 2.90% neighbourhood. The move seems to have flipped once again the correlation between yields and USD that has been in place for the last year and was interrupted at the start of 2018. Looking ahead, the publication of the FOMC minutes will be the biggest event today, while market participants will look for extra hints on the rate path by the Federal Reserve and particularly whether fiscal stimulus could accelerate the Fed’s tightening cycle. Further data will see the advanced manufacturing PMI by Markit, existing home sales and the API’s weekly report. As of writing the index is up 0.23% at 89.92 and a break above 90.57 (high Feb.8) would aim for 91.00 (high Jan.18) and then 91.28 (55-day sma). On the flip side, the immediate support aligns at 88.26 (2018 low Feb.16) seconded by 88.13 (200-month sma) and finally 86.89 (support line off 72.70).